It’s so important to plant seeds of God’s Word in the hearts of our kids at an early age. 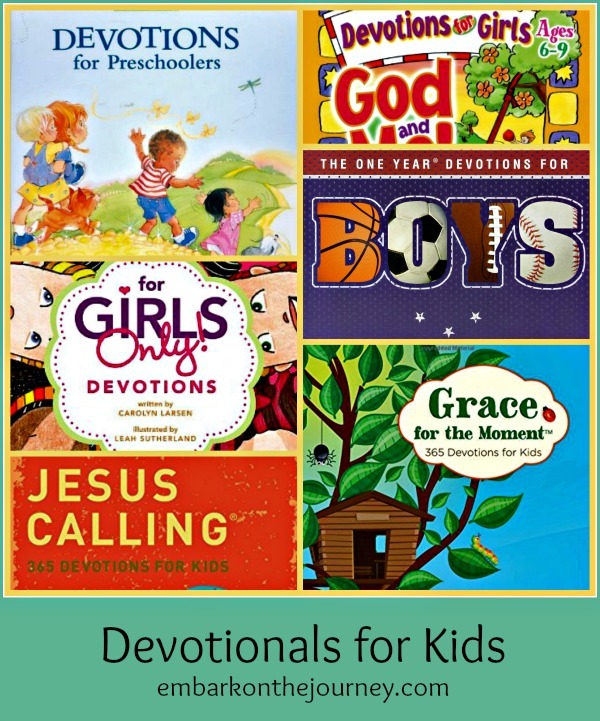 Many Christian authors have published devotions for kids to do just that. With Christmas fast approaching, you may want to pick one up to put under the tree. Here are some suggestions to get you started in your search. Last week’s most clicked post was Color Activities at The Chaos and the Clutter. This week, we’re focusing on Kids’ Devotionals. 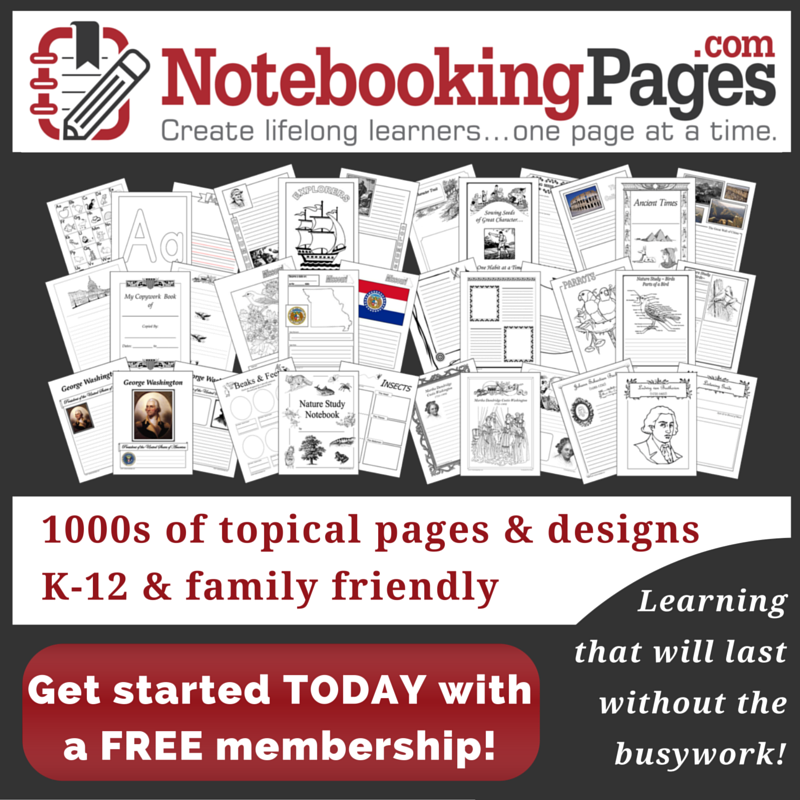 If you have posts related to kids’ devotionals – books, activities, videos, etc. – post them below. Then, check back next week to see if you were our featured post. Next week’s topic will be Books to Give at Christmas!